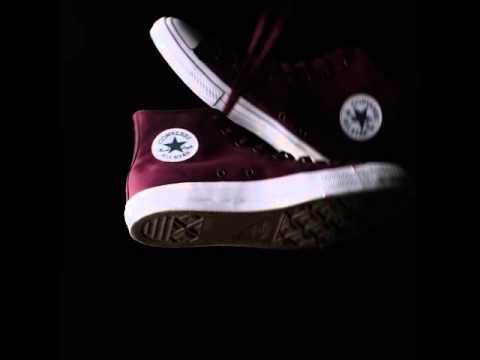 I have around 10 pairs of Converse, my love affair with the Chucks started way back in college. I collected styles and limited edition, thanks for the sister who always look for style that I need abroad. 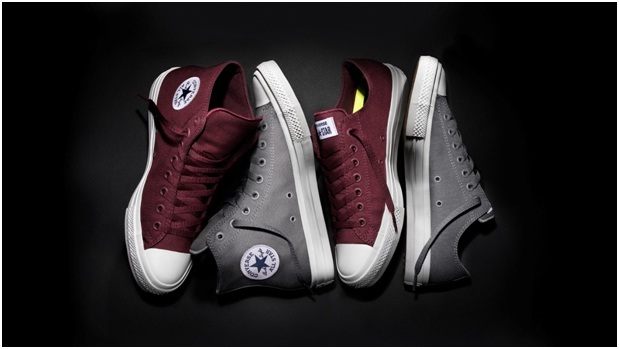 Now, Converse unveils two new seasonal colors of Converse Chuck Taylor All Star II. Available in a bold grey Thunder and an eye-catching maroon Bordeaux, these new colors embrace the upcoming holiday season and are a perfect complement the original four colors. This marks the first seasonal collection for the Converse Chuck Taylor All Star II since its debut on July 28. 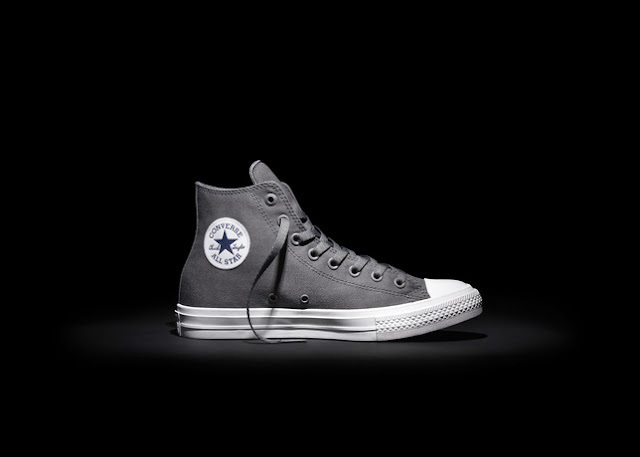 Designed to meet the demands of the creative lifestyle of Chuck fans all over the world, the Converse Chuck Taylor All Star II combines durable new details including a Lunarlon sockliner, nonslip padded tongue, super soft micro-suede lining and a premium canvas. While dialed-up exterior details include the on-trend high foxing, monochrome matte eyelets, tonal pinstripes and statement embroidered All Star patch. In a few more months its December. And the festivities in the different branches of Pagcor continues. Super comedian Pooh kicks off the comedic festival of talents in Pagcor with a show on October 2 at Casino Filipino Mimosa. Funny girl K Brosas entertains with her brand of comedy on October 3 at Casino Filipino Park Mall Cebu and Casino Filipino Olongapo on October 9. 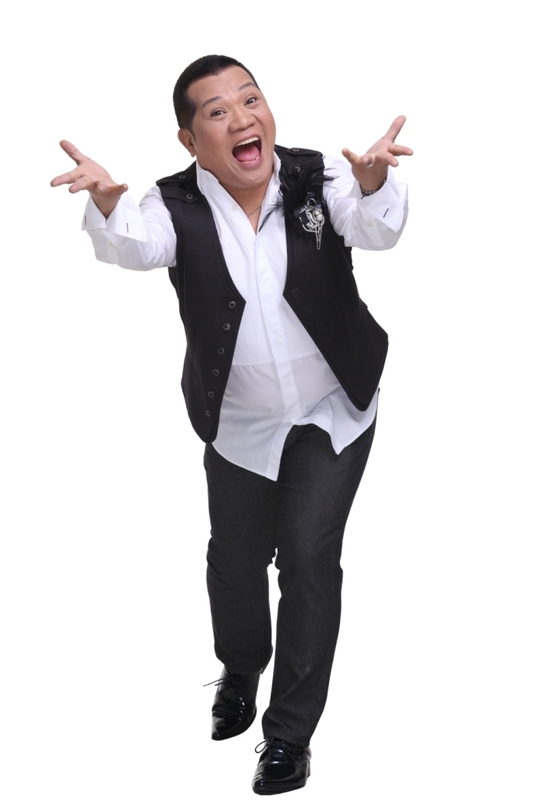 Audiences are in for a big laugh with Allan K at Casino Filipino Hyatt October 10. Allan K will be joined by Aj Tamiza and Le Chazz. Ivy Violan, also known as the Music Festival Queen for having won in most music festivals here and abroad, and one of the original prime movers of Original Pilipino Music, sings music to melt the heart on October 14 at Casino Filipino Pavillon. Get ready to be rolling down the aisle with Pooh's antics as he goes to Casino Filipino Mactan Cebu on October 15. Allan K with Aj Tamiza and Le Chazz will surely bring the house down with a combination of songs and laughter at Casino Filipino Tagaytay on October 17. And over at Casino Filipino Angeles, K Brosas will cap the night with a performance on October 17. 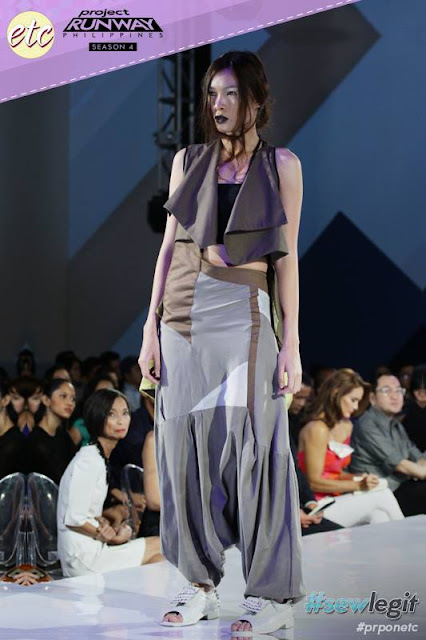 Twenty-one year old Joy Chicano has won the fourth season of Project Runway Philippines. 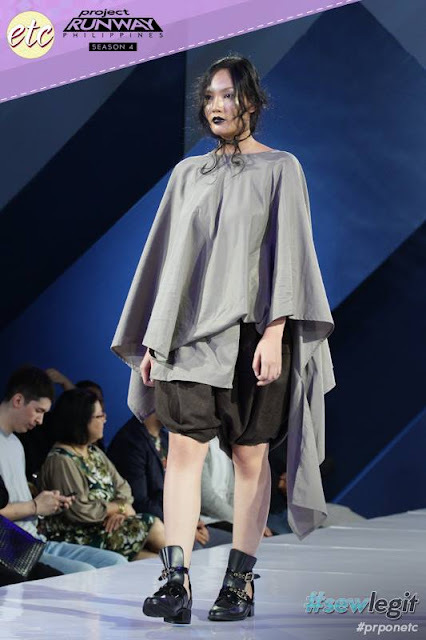 The Eastern Samar native has made a name for himself as an avant-garde designer with a strong Japanese-inspired aesthetic. Throughout the competition his unique point of view has made him a favorite among the judges, who commend his ability to stay true to himself and his vision. His 13-piece collection was judged by supermodel and fashion icon Tweetie De-Leon Gonzalez, A-list designer Rajo Laurel, and fashion and beauty expert Apples Aberin. Joining them as special guest judge was internationally renowned Filipino designer Josie Natori. As the winner of Project Runway Philippines, Joy will be featured in the October issue of Mega Magazine. He will also receive P150,000 worth of gift certificates from the Aivee Institute and P50,000 worth of gift certificates from the Face Shop. 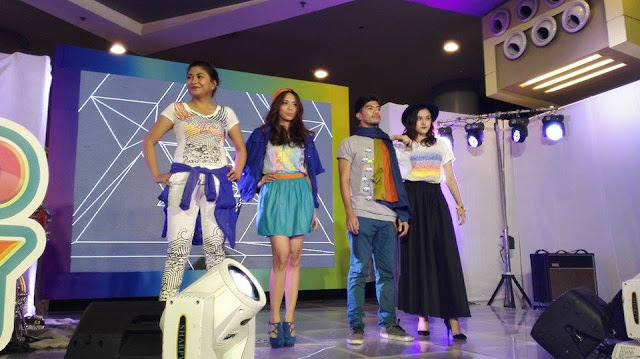 He will also receive P250,000 to help him start his own fashion line as well as P250,000 from Brother International. Joy’s final collection, along with new pieces, will also be showcased in the Manila Fashion Festival this October. ETC is available on Sky Cable 16, Destiny Cable 16, Cable Link 34, Cignal 9, Destiny Analog 28 and UHF 21. ETC can also be streamed anytime, anywhere on your smartphone, tablet, and laptop for free via www.blink-now.com. 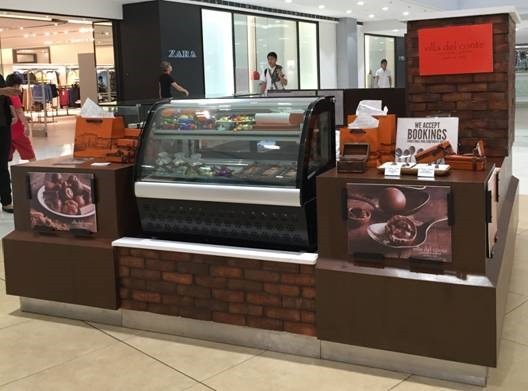 Villa del Conte, premium artisanal chocolates from Padova, Italy keeps on spreading the sweetness as it opens its new branch at the second floor of Mega Fashion Hall. Luxurious goodness of praline balls and praline sticks with creamy fillings, candy coated chocolates or Ovicinis, bars and more is now made more accessible to all those who have a sweet tooth. More treats and surprises are also in store this holiday season. I learned to drive a car when I was 17 years old, my father thought me the "how to's" without sending me to driving school. I learned eventually on my own, I set the rules and I know that Im a defensive driver to begin with. When the scooter became a fad in Manila where I used to stay 5 years ago, almost everyone from the neighborhood owns a bike or a scooter or "motor" for you. The girls had all the time of their lives driving from our street to the nearest SM San Lazaro mall with their candy colored bikes complete with stereo. 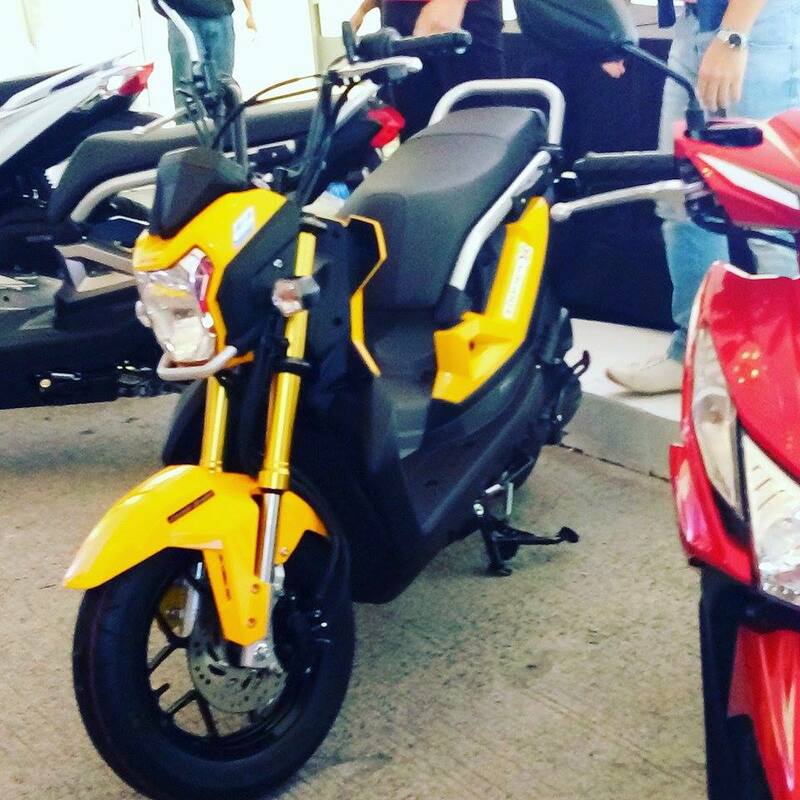 I died of envy, everytime I see them on the mall, because I wanted to drive my own scooter in this age and time, I guess I have to put this on my "bucketlist" of to do things when you hit your 40s. If ever I have to buy a scooter, it should be a Honda, because Honda has proven itself to the riding public for so many years now. My siblings bikes are all Honda because of style and practicality. 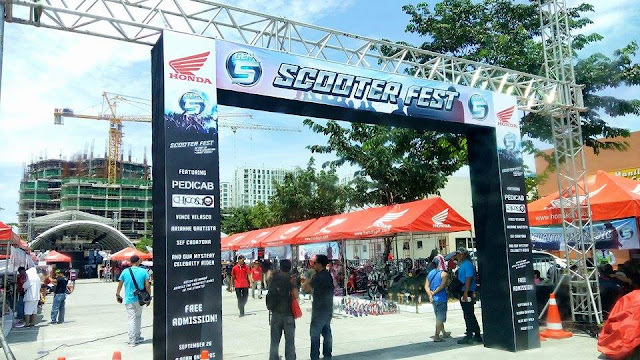 Leading motorcycle manufacturer Honda Philippines, Inc. (HPI) has launched Generation S, a new breed of smart, responsible riders who choose and value Honda scooters for their revolutionary technology, innovative features and practicality, it was launched during the Honda Gen-S Scooter Parade and Festival at the Blue Bay Walk in Pasay City last Sept 26 to coincide with the unveiling of the all-new Zoomer-X, the third instalment in Honda’s Gen-S scooters which are all equipped with Smart Technology features. 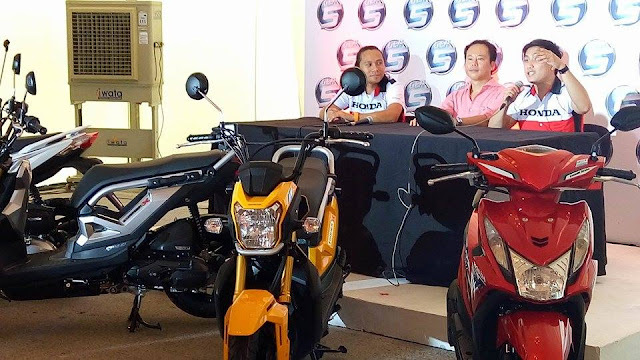 “The Honda Gen-S scooters now include the BeAT-Fi ‘Scooter for All’, the Click125i ‘Premium Scooter’, and the Zoomer-X ‘Unique Real Naked Scooter’ which all feature Enhanced Smart Power, Idling Stop System and Combined Brake System. These are the perfect scooters for the varied lifestyle and personalities of our next generation smart riders,” HPI product planning manager Elie Salamangkit Jr. said. 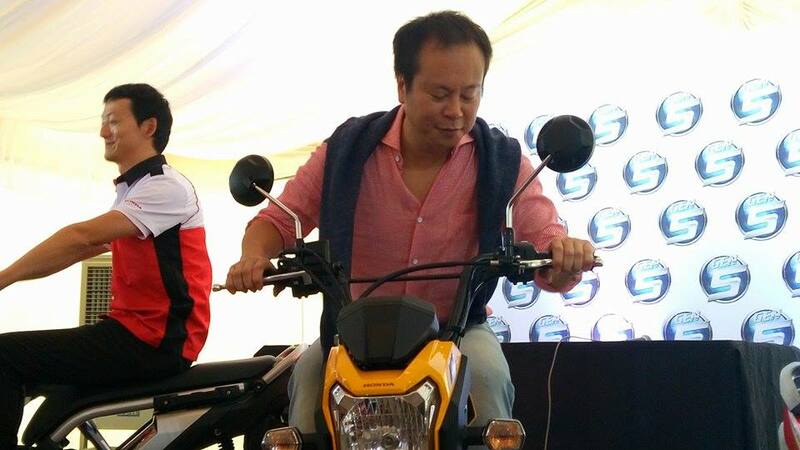 Aside from its Honda Smart Technology features, the Zoomer-X also comes with an upgraded 110cc PGM fuel-injected engine that delivers clean combustion and low friction for 5% higher torque and 6% higher power, making the scooter and its rider an unstoppable force on the road. Compared to its first version, the all-new Zoomer-X has an 8% higher fuel efficiency which notches at 62.5km/liter (ECE R40 Test Method). The all-new Honda Zoomer-X is available in lively Marigold Yellow and trend-setting Mat Crypton Silver Metallic colors for Php93,900. 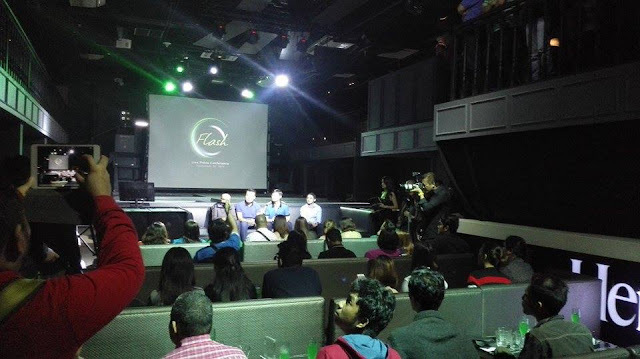 Alcatel Flash launches the New Alcatel Flash 2 last Sept 22 at Raven, BGC , with their brand new color "Flash Green" that focus on mobile photography or mobigraphy. 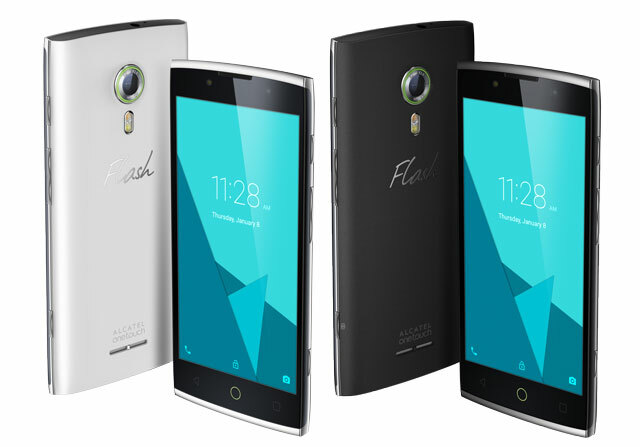 The new brand color signifies innovation, youth and energy, thus the Alcatel Flash 2 builds upon Alcatel Flash’s commitment in providing mobile users a unique mobile photography experience. “Mobigraphy is not just an action, but is now a lifestyle. 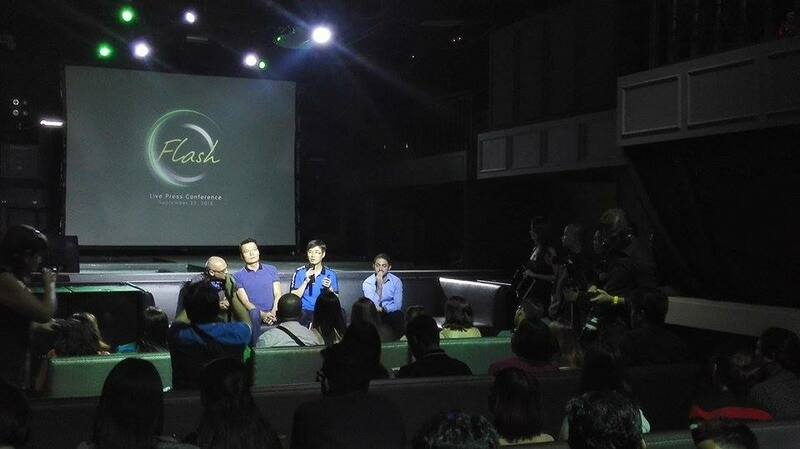 We understand this from the very beginning when we created the Flash series,” Albert Wong, General Manager, Alcatel Flash. 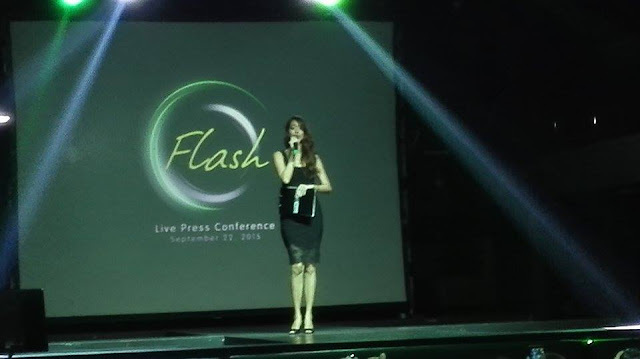 “The success of the Flash Plus has inspired the team to devise another smartphone with superb features and specifications,” Lei Zhang, Philippine Country Manager, Alcatel Flash. 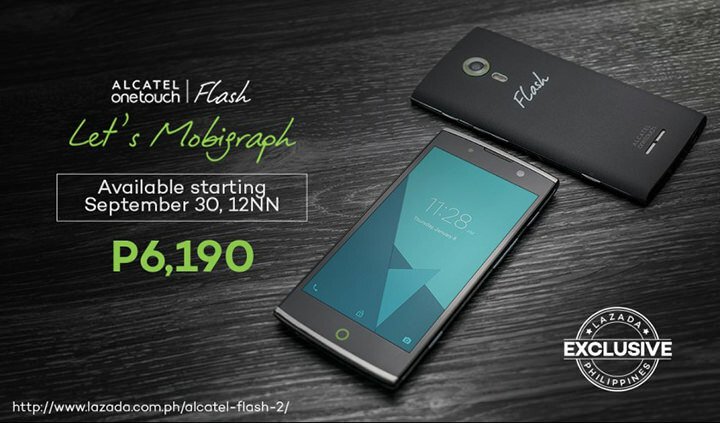 Selling exclusively on September 30 at exactly 12 Noon, through the Philippines’ One-Stop Shopping and Selling Destination –Lazada; the Alcatel Flash 2 signifies the strong partnership between Alcatel Flash and Lazada towards having the superior product quality of the Alcatel Flash smartphones be accessible to a wider consumer base through Lazada’s strong logistical capability and robust cash-on-delivery network. 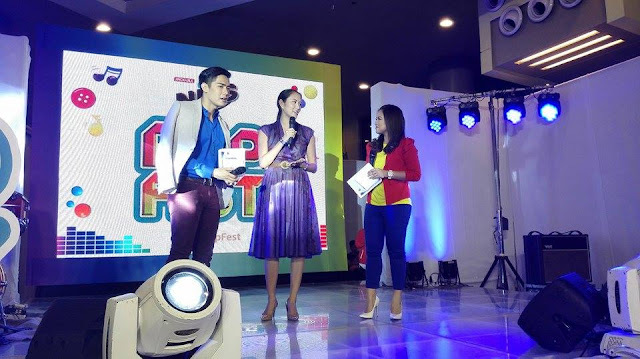 With the partnership between Alcatel Flash and Lazada, Filpinos can own the newest smartphone sensation – the Alcatel Flash 2, through the effortless and enjoyable online shopping experience that Lazada Philippines offers to its shoppers. The Alcatel Flash2 is ergonomically designed to fit perfectly in any hand. The non-slip and mark-free curved back keeps the device spotless and dirt-free at all times. Meanwhile, the balanced body gives easy access to all the functions by using just one hand. Alcatel Flash 2 will be sold exclusively in Lazada via www.lazada.com.ph/alcatel-flash-2/. We all sure dont want to disrupt the delicate balance of our vaginal ecosystem by exposing it to harsh cleanser with perfumes, chemicals and or parabens. 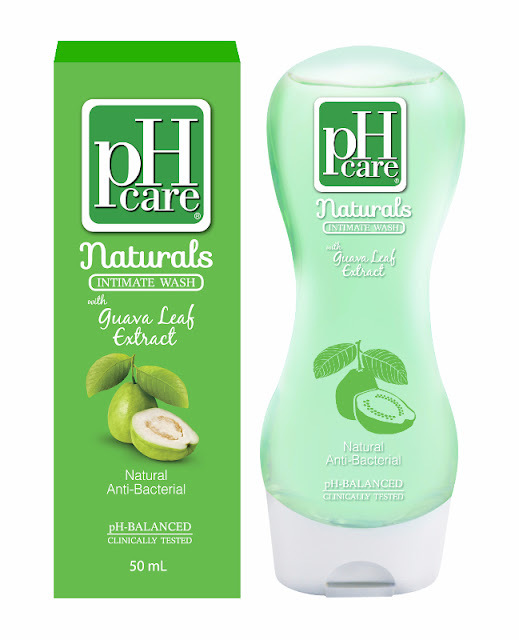 Now comes, pH care naturals it naturally promotes a healthier vaginal environment by preventing itching and discharge while it helps you feeling clean while it targets pH level. There are a lot of factors that can influence a woman’s confidence when it comes to donning that swimsuit, including puson problems and cleavage consciousness. But one other common insecurity many women have is dark skin in and around the feminine area, and this is something they can feel self-conscious about even in the comfort and privacy of their own rooms and bathrooms. And, while there are many products for whitening dark skin in other parts of the body, most of these aren’t safe or suited for use in intimate areas. But now, pH Care has a new whitening feminine wash variant that uses natural ingredients, so you keep the sensitive area fresh and fair. The new pH Care Naturals Papaya is powered with papaya extract, so you get fairer skin in as early as 14 days! And since we know papaya is one of nature’s wonders when it comes to skin-whitening, you’re sure to get only the best results with the mildest ingredients. The NEW! 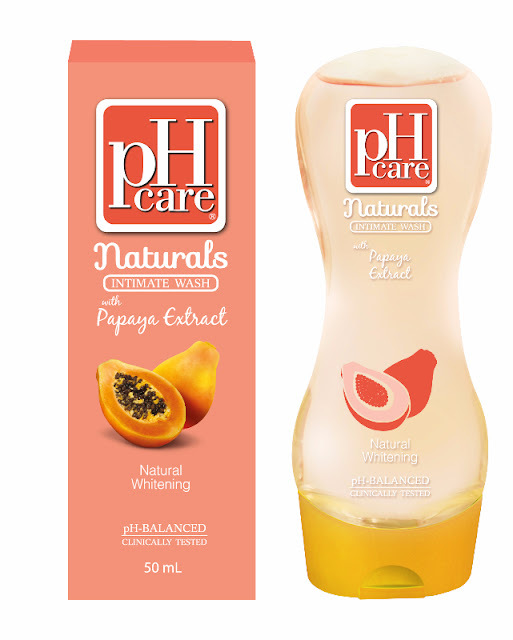 pH Care Naturals Intimate Wash is available for P49.50 (50mL) and P104 (150mL) at leading supermarkets, drugstores, and beauty stores. 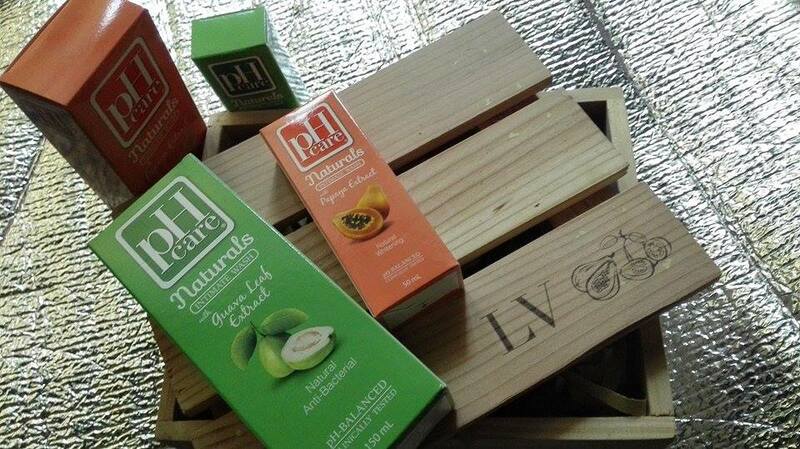 For more information, check out facebook.com/pHCare. I have a collection of audio speakers of different sizes, colors and styles, its function from alarm clock to home mini speakers. 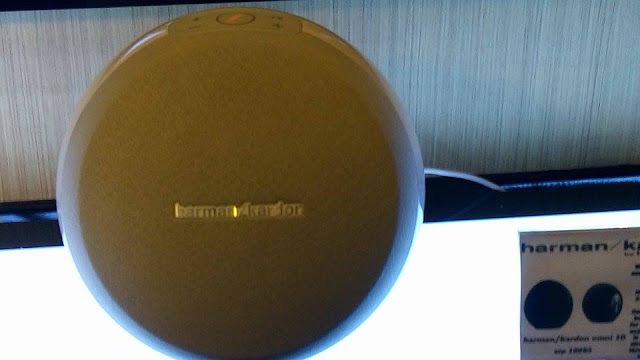 I got the penchant of collecting mini speakers 2 years ago because of the styles, features and how portable it is. ( the candy colored cute ones I had it arranged in my cabinet) and checked with what company manufactured them afterwards, the moment I got curious with the quality of the sounds. I am not particular with the quality or the crispness of the sounds until I got this mini JBL bluetooth speaker Clip, from an event that I attended last year. I have been using the Clip eversince, and carrying it when I am out of town. It is the best high-quality sound stylish speaker that I have up to this day, that's why I was as excited as everybody else when I got an invite to the Harman JBL launch last Sept. 17 at Edsa Shangri-la Hotel. 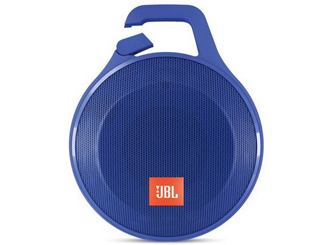 HARMAN the premier audio, visual, infotainment and enterprise automation group introduces the JBL Charge 2+ and JBL Clip+ Bluetooth speakers to take music with you on outdoor adventures and during spring and summer months filled with days near lakes, beaches and water parks. These ultra-portable speaker systems are versatile in their durability, provide hands-free listening and deliver powerful, high-quality JBL sound. Splashproof means there is no need to worry about rain or spills, and you can even clean these JBL speakers with running tap water. Before a speaker can be described as truly versatile, it must be able to handle the unexpected. 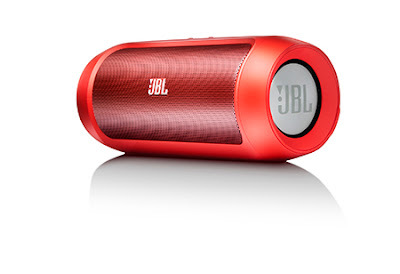 And the JBL Clip+ has been created for this purpose— from its durable, splashproof design to its portability. Its built-in carabineer makes it possible to bring music on all of your adventures. Whether you toss it into your backpack at the end of your day or bring it to your kayaking outdoor adventure, the JBL Clip+ can take care of itself. Its durable, double-injection housing protects the speaker and ensures that it will always produce the same quality audio as it had on day one. During the summer months, music can complement any activity with this very convenient form factor. 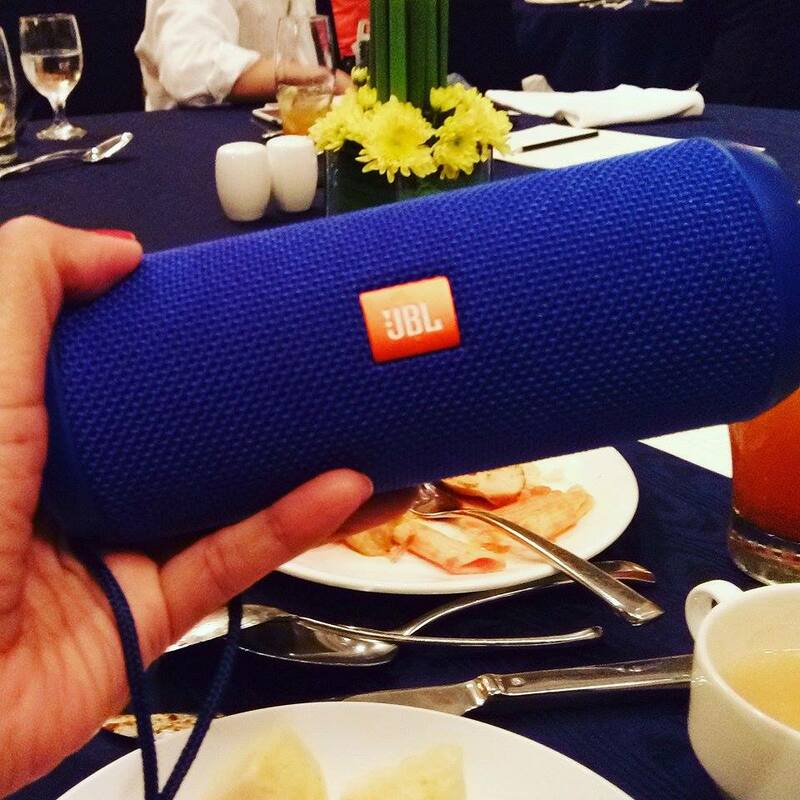 The JBL Charge 2+ takes the party everywhere – be it poolside or dancing in the rain – and amplifies the excitement. It is a portable, compact stereo speaker with room-filling sound and a battery with capacity enough to power your lifestyle—however active it may be. Allowing you to listen wirelessly and charge endlessly in rain or shine, its 6,000 mAh lithium-ion battery keeps the music going for a full 12 hours, with power to spare for charging phones, tablets and other devices through its USB port to ensure that you are never left hanging without your tunes or mobile device while on any expedition. The device anticipates that some adventures will no doubt be taken with friends; the speaker’s social mode lets up to three people take turns streaming music from their mobile phone, tablet or laptop playlists. Both the JBL Clip+ and the JBL Charge 2+’s connectivity are not just about the music, but the devices are also about staying connected while you are out and about. Use Bluetooth to communicate with others through the built-in, hands-free conference speakerphones. With noise and echo-cancelling technology, along with a built-in microphone, the JBL Clip+ and the JBL Charge 2+ will ensure that your phone conversations are never less than crystal clear—even if you are near the loudest waterfall. 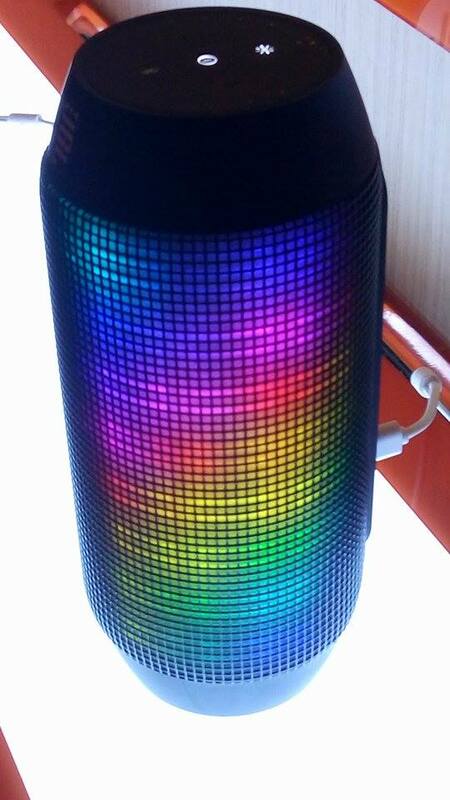 Both models are available in eight colors: Black, Blue, Red, Gray, Teal, Yellow, Pink and Orange. • Wireless Bluetooth Streaming - Wirelessly stream high-quality stereo sound from your smartphone or tablet. • 6000mAH Rechargeable Battery - Built-in rechargeable Li-ion battery supports up to 12 hours of playback time and charges devices via the USB port. • Speakerphone - Take crystal clear calls from your speaker thanks to the noise and echo cancelling speakerphone. • Splashproof - Splashproof means no more worrying about rain or spills and you can even clean it with running tap water. • Social Mode - Music has never been this social, connect up to 3 music sources to the same Charge 2+ and listen to your friend’s favorite songs. • JBL Bass Radiator - Hear the bass, feel the bass, see the bass. Dual external passive radiators demonstrate just how powerful your speakers are. 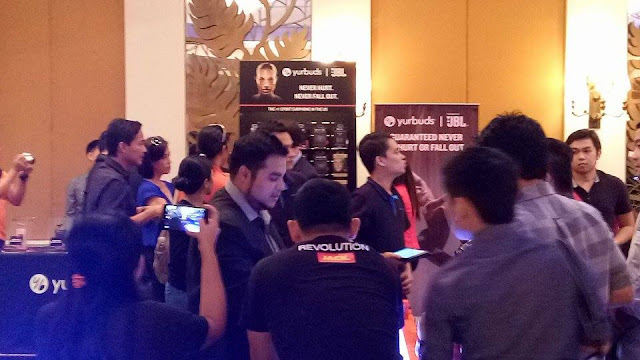 The JBL Charge 2+ Portable Speaker System (SRP P7,995) and the JBL Clip+ Ultra-Portable Speaker System (SRP P2,995) are currently available at JBL/Harman Kardon Concept stores and will soon be available nationwide. 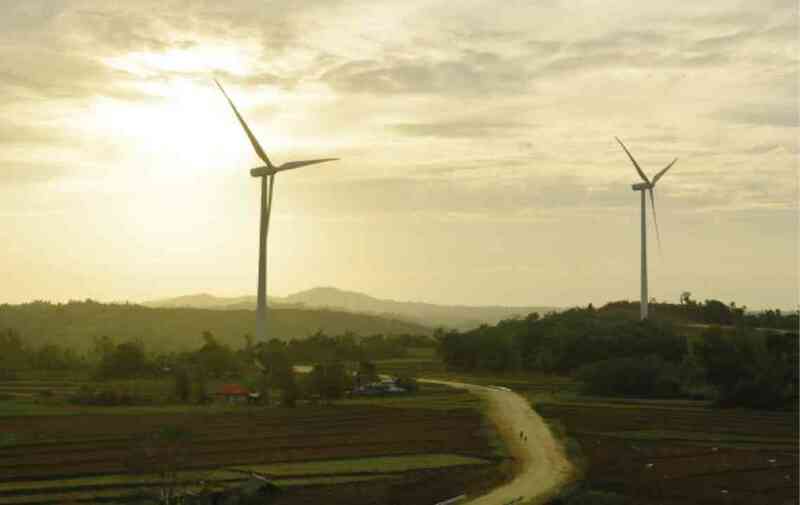 In an effort to give greater emphasis on the use of more sustainable energy sources in the Philippines, Trans-Asia Oil and Energy Development Corporation, through its subsidiary Trans-Asia Renewable Energy Corporation (TAREC), completed a 54-megawatt wind farm in the Visayan province of Guimaras. The San Lorenzo Wind Farm, named after the town in which it is located, is projected to generate over 120 GWh of electricity annually, which can sustain the energy demands of 48,000 households. “The Visayas is currently experiencing a surge in infrastructure and economic progress, which will eventually lead to higher energy demands,” TAREC reps said. “The wind farm is more than capable of answering this demand. It will be a key contributor in producing renewable energy in the region,” TAREC continued. Aside from the energy that it yields, TAREC representatives also envision the project to become a tourist attraction in the area. “The wind turbines emanate a sense of majesty and architectural beauty that will makes it a perfect photo backdrop for visitors,” TAREC said. The project was built prioritizing reliability, efficiency and durability. Key components of the facility -the ring main units for the wind turbine generators, the vacuum circuit breakers for the main switchgear and the protection relays for the protection panels of the substations, along with the training to operate these systems were part of the end-to-end solution provided by Schneider Electric. These components were designed and installed to protect the wind farm from many system faults, ensuring reliable production all-year round. TAREC expressed confidence in their choice of design and components as Schneider Electric’s products and services are known to be one of the most reliable in the world. 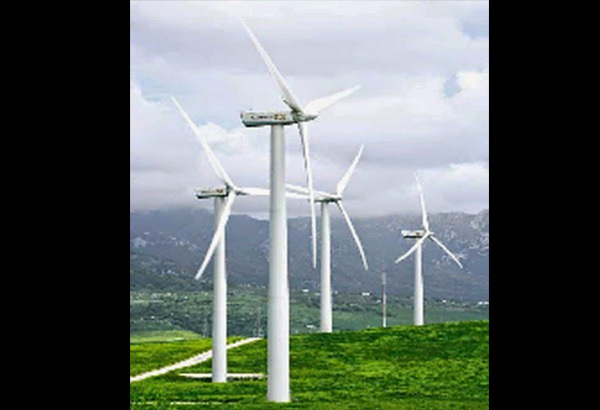 Schneider’s years of experience in the industry made them the brand of choice for most energy projects, especially renewable energy facilities such as wind farms. 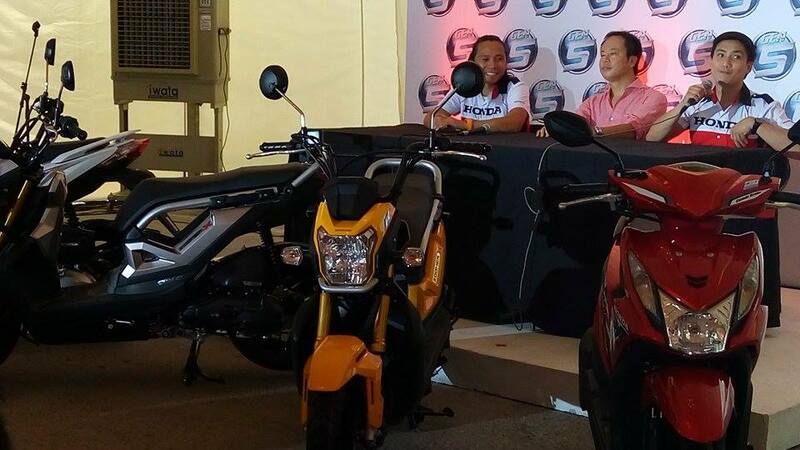 “We look forward to the advancements this infrastructure will bring to Guimaras. So far, we’re happy that we have used advanced solutions from Schneider Electric to power this wind farm,” stated TAREC. The San Lorenzo Wind Farm consists of 27 wind turbines, each generating 2 MW of energy. The project is expected to contribute to the global effort of reducing greenhouse gas emission in the atmosphere estimated at 1.3 million tons of carbon dioxide over a 20-year project lifespan. For more information on the services and components used in the San Lorenzo Wind Farm, please visit http://www.schneider-electric.com.ph. 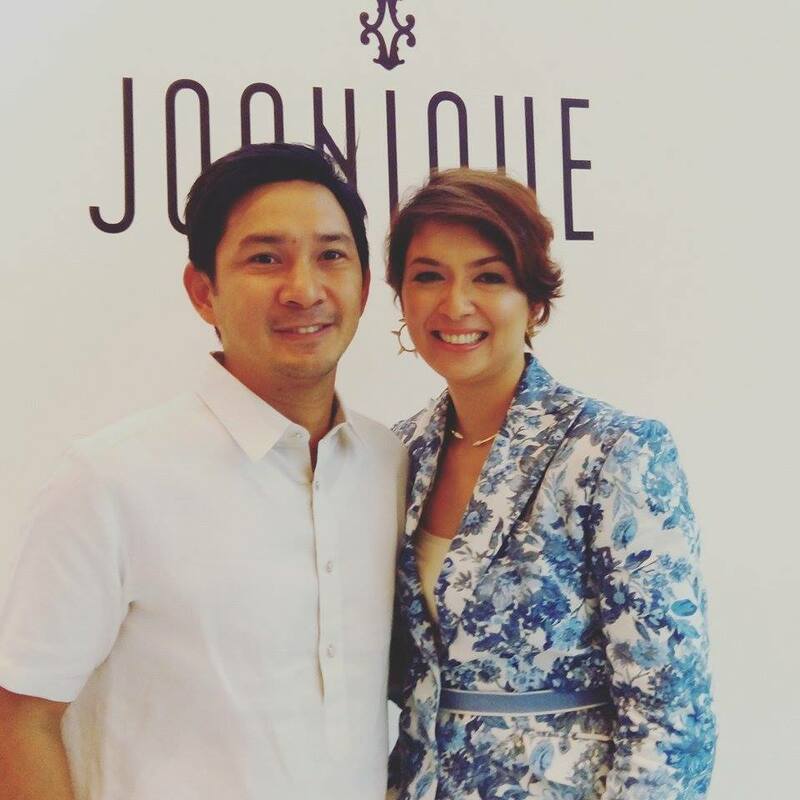 Ms. Malou Romero, the creative juice behind the Philippine-based accessories brand Joanique launches her Maskara jewelries and clutch bags to the media last Sept. 16 at the Kabila, M Cafe, Makati. The event was hosted by Ms. Angel Jacob. The Maskara clutches consist of round-shaped bags with distinct and lively faces, carrying with it its own spirit. Designs range from the vibrant native Filipino masks to the dramatic ones influenced by the Carnival of Venice in Italy. Joanique spreads literal smiles with a collection that embodies the festive Filipino spirit. Available across the world, with stores in London, Tokyo, Hong Kong, and America, Joanique and its Maskara jewelries and clutch bags take inspiration from a colorful fiesta in the city of Bacolod, aptly named the City of Smiles. 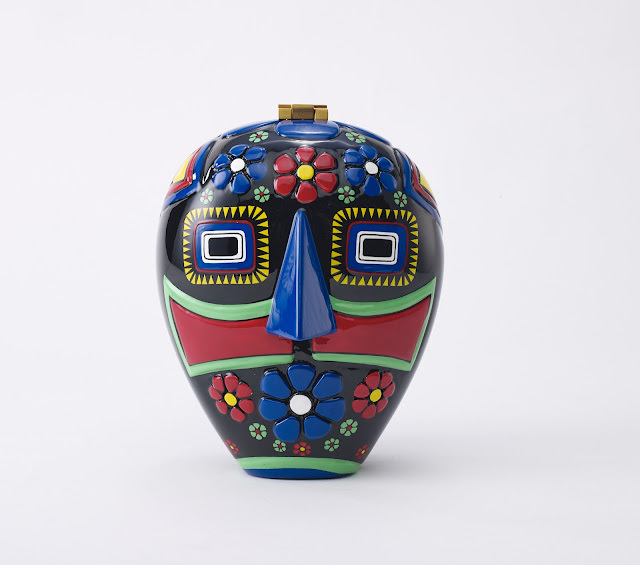 Self-taught designer of Joanique, Malou Romero, aimed to share the symbol of the happy spirit crafted within the Maskara, or the smiling mask. 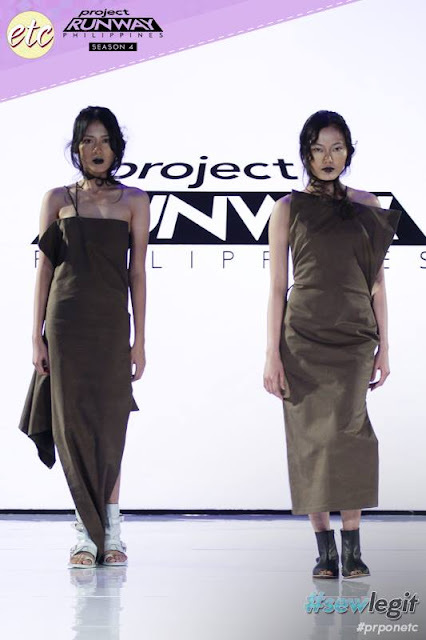 The uniquely Filipino statements from Joanique began in 2011, when Malou decided to raise awareness on the archipelago’s colorful past and cultural traditions through artistic expressions that broke through to the fashion industry. Overtime, the brand became known for not only its premium quality in materials, but also its focus on beauty, and its ability to tell exciting and authentic stories that captures the heart of the Philippines. Malou Romero has designed jewelry with ethnic designs that no one else can champion, always with eye-catching colors and a strong base of gold and silver. Hands-on, she oversees the design, material selection, and production of every piece. Each of her practical creations “must be worn in order to be understood,” with an elegant style catching the attention of publications like Vogue, Travelite, Le Mag Paris, and stores like Anthropologie. Marvel on the fine and intricate designs of their current and past collections, and get a hold of your own Joanique item through their online store by logging on to shop.joanique.com. Each photo presented on their website is beautifully landscaped and is perfectly viewable whether it would be on desktop or mobile. You can catch Joanique at upcoming tradeshows in Pavilion 3 Fiera, Milan, Italy on September 26-28 and in Jardin des Tuileries, at Paris, France on October 2-5. The Nips chocolate that we grew up with, yes that rainbow-colored colorful candy-coated chocolate local brand that I used to buy in the sari-sari store and used to munch with high school friends. I remember buying 5 sachets and separate colors from red to yellow to blue, and would put it in a separate mini container and eat it accordingly with the siblings when we played Monopoly. At the end of the game, the winner gets to eat the red ones and would bite on it non-stop until he/she produced the reddest tongue with chocolates on and we all would die of envy. The childhood memories still clings up to this moment. I just discovered recently during the Nips Pop Fest 2015 event that Nips comes with variant of flavors including my favorite peanut and fruit and nut and they have added violet or purple candy chocolate nip to their rainbow colored coated candies. 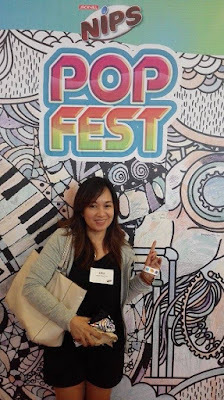 Plus, we together with blogger friend Cristelle enjoyed the free-for-all coloring wall with exciting patterns waiting to be filled, its like youre in a giant Colorfy, and joined the Slow Mo booth which enabled us to take wacky slow motion videos with colorful and fun accessories on. 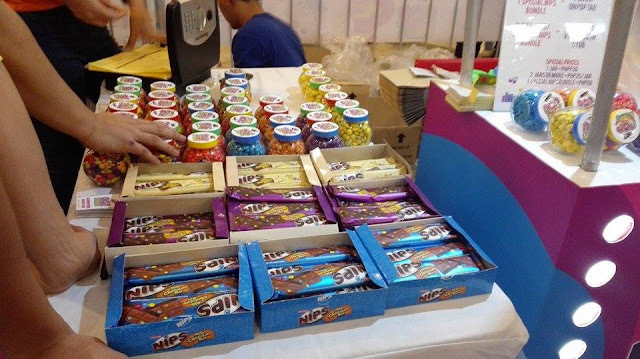 Colorful candy-coated chocolate brand, Jack ‘n Jill Nips, celebrated the youth’s creativity and talent with its Nips Pop Fest 2015 last September 19. 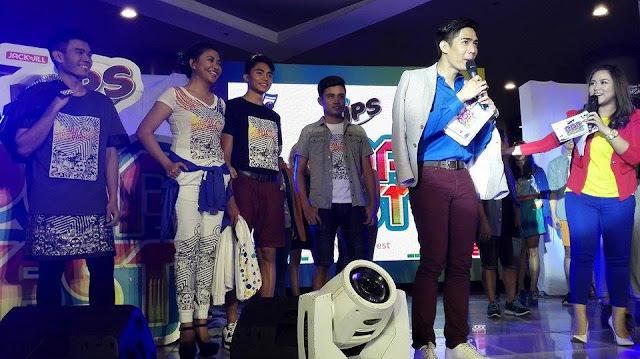 The event was hosted by TV host Robi Domingo and VJ Ai with performances from Itchyworms. Jack ‘n Jill Nips partners with SoFA Design Institute and MYX showcasing entries for the Nips T-shirt Design Contest. Winners of the t-shirt design contest were also awarded as much as P100,000 during the event. During the colorful festivity, Nips awarded special prizes to the winners of the HaNIPS music video-making contest. 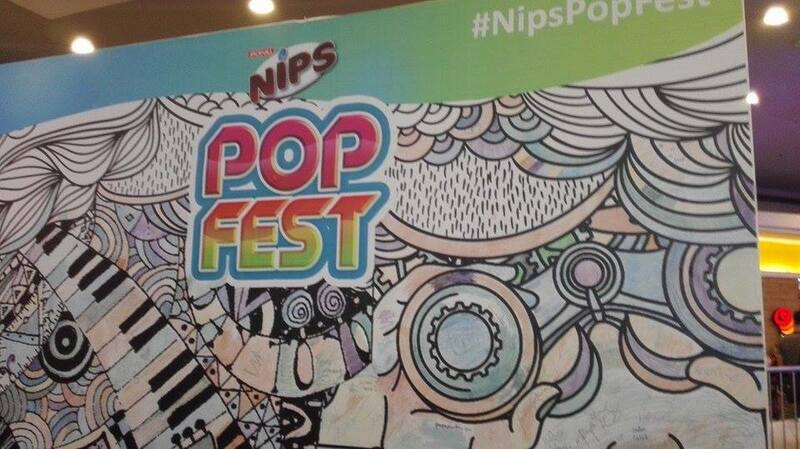 The music video-making contest is Nips’ way to add a twist to its well-known jingle. The contest, in partnership with local music channel MYX, engaged the creativity of today’s youth to come up with their interpretation of the jingle and turn it into a music video. A grand prize worth P100,000 was awarded to the PinakaHaNips (best overall music video) video of 24-year-old Kharleigh Macapagal. She created a video of a quiet day at the beach with nature doing its own magic, unleashing its own array of colors. 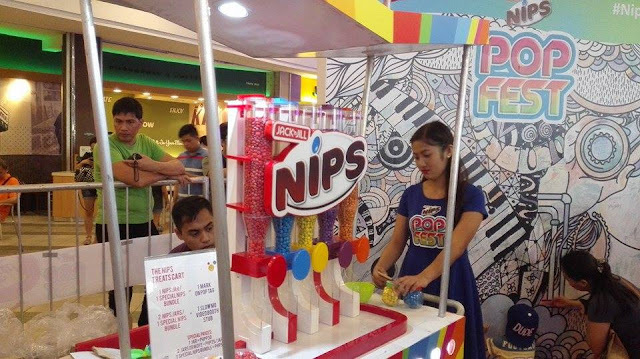 Macapagal’s entry entitled “Rainbow Connection” also won P50,000 for bagging the HaNIPS with Nips (best use of Nips products) and HaNIPS sa video (best in video execution) special awards. A close contender to the PinakaHaNips video was “Let’s Make a Rainbow” from aspiring filmmaker Alvin Cabalhug. 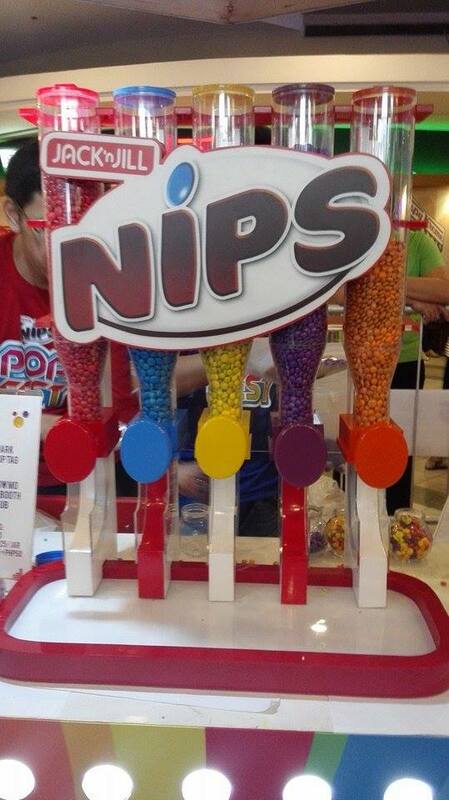 His video and jingle focused on highlighting the teeming love and friendship seen when sharing a bag of Nips. Cabalhug received P50,000 for winning the HaNIPs sa Song (best in musical score) and HaNIPS sa lyrics (best in lyrics) special awards. “I am really grateful that my entry is being recognized. Song-writing and filmmaking are really my hobbies, and these have been great avenues for me to showcase my skills,” said Cabalhug. The side attractions were not short of entertainment as well. Attendees got the chance to explore booths that were all about pops of color such as the face painting booth and a free-for-all coloring wall with exciting patterns waiting to be filled. Treat carts were also in place for every happy snacking need. Also, the Slow Mo booth enabled the guests to take wacky slow motion videos of themselves with matching props and confetti. 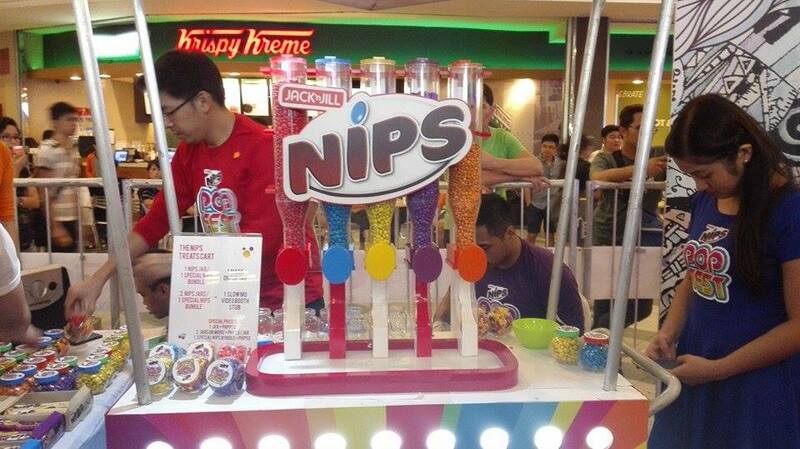 To complete the fun, mall goers received a special Nips premium item after visiting all booths. 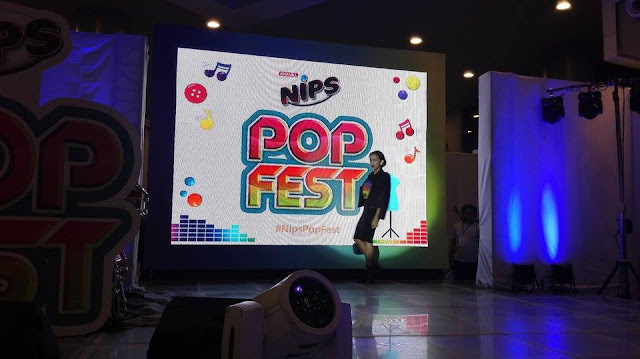 Nips Pop Fest HaNips music video-making contest winner Kharleigh Macapagal took home as much as P200,000 for her “Rainbow Connection” video.